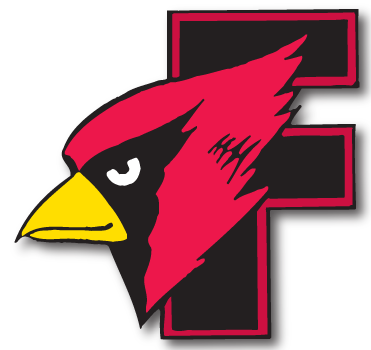 Cardinal Softball > Oshkosh West 8 Fond du Lac 6 - Cardinal Athletic Alumni Association, Inc. The Cardinals were hot at the plate, but it wasn’t enough as they fell to the Wildcats in a Fox Valley Association game. Kali Smit was 2-for-3 with a double and three RBIs to lead Fond du Lac, while Megan Elford was 3-for-4 with a triple. Jessica Pentland added two hits and Kellie Hierl added a triple. Smit took the loss in the circle. WP: Annika Johnson (7 k, 1 bb). LP: Kali Smit (1 k, 2 bb). 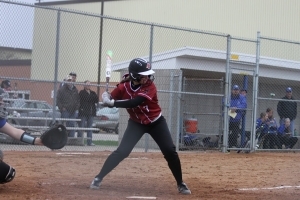 Leading hitters: Fond du Lac — Jessica Pentland 2×3, Kali Smit 2×3 (2b, 3 rbi), Megan Elford 3×4 (3b), Kellie Hierl 3b. Oshkosh West — Emily Miller 2×4 (2 rbi), Brianna Geis 2×2, Kendra Davis 2×3 (rbi), Jacey Morgan 2×3 (2 rbi).